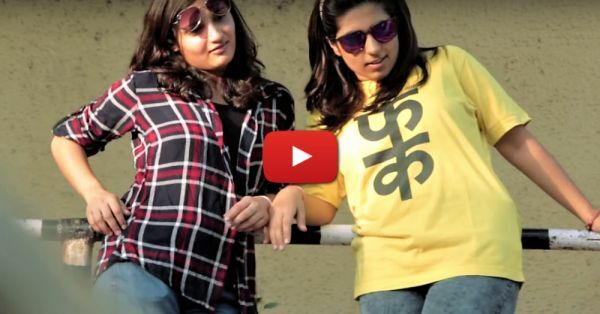 What If Delhi Girls Were… Dilli Ke Launde - This Video Is CRAZY! There’s something about Delhi that’s even more popular than paranthe wali gali - ‘Dilli ke launde’. If you are from Delhi, you know what we’re talking about, right? Of course, you do! The cars that pass you by in the evenings with dinchak music playing in them, the swagger black goggles look - we’ve all seen it! But what if a girl does things like that? 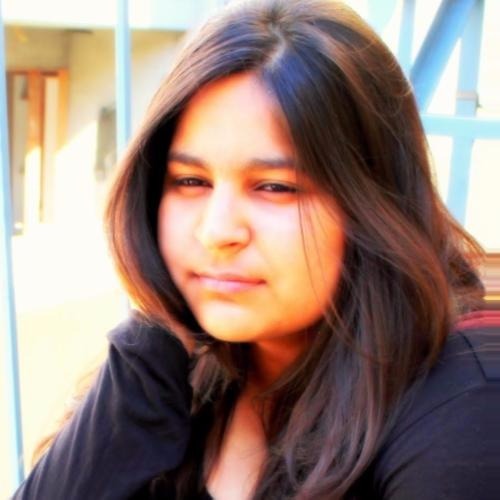 What do you think the situation would be like if Delhi girls behaved like Delhi boys? Whether or not you’ve wondered about this, you will definitely enjoy this awesome Old Delhi Films video. It’s hilarious, relatable and SO real!